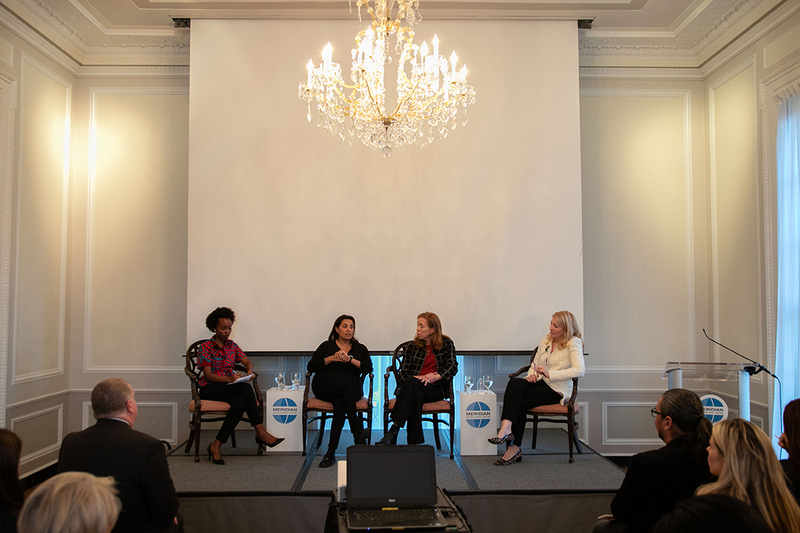 From left, Carine Umuhumuza, Associate Director of Communications at Devex, moderates a panel discussion on girls’ education initiatives with Malala Fund CEO Farah Mohamed, Girl Rising CEO Christina Lowery, and Ambassador Catherine Russell, former U.S. Ambassador-at-Large for Global Women’s Issues and current Board Co-Chair of the Women’s Foreign Policy Group. 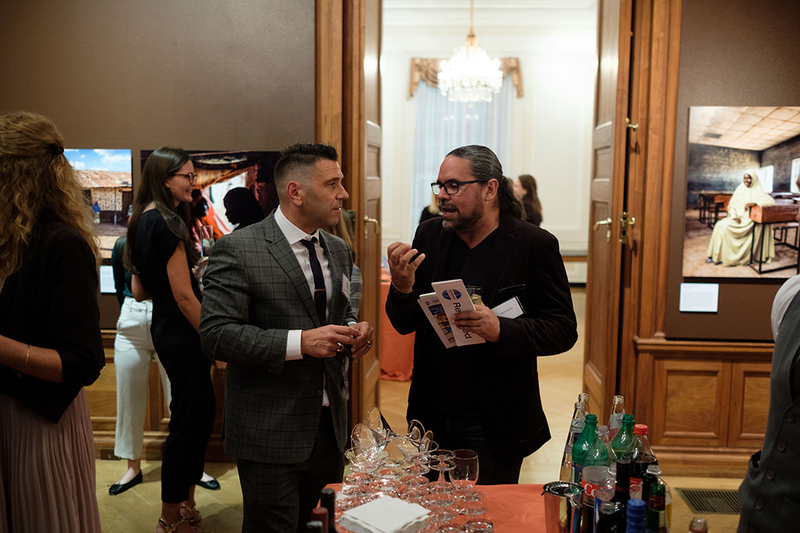 Photo by Chuck Kennedy. 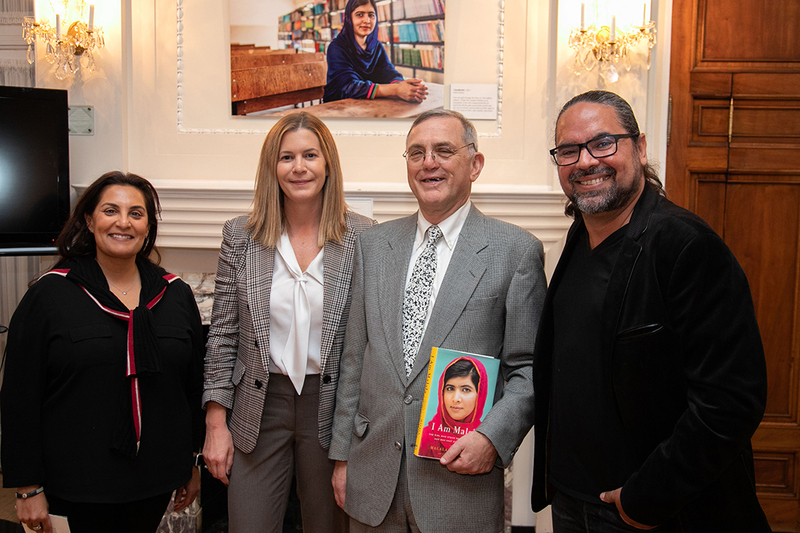 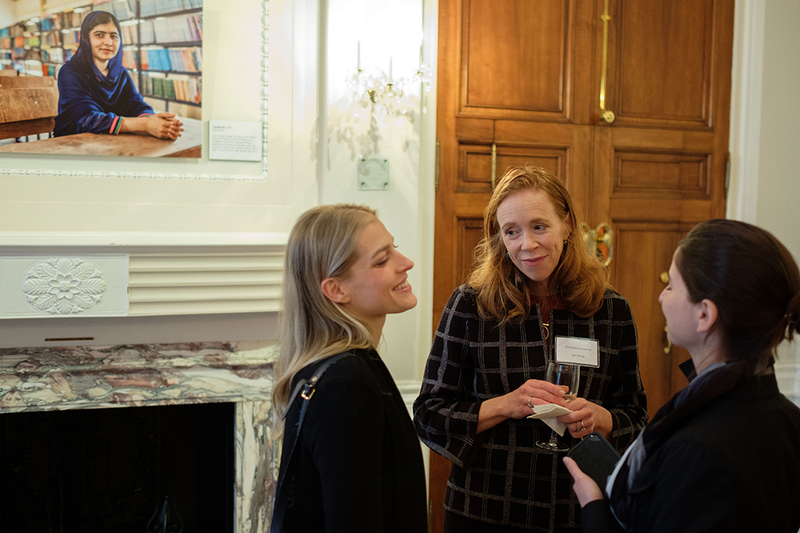 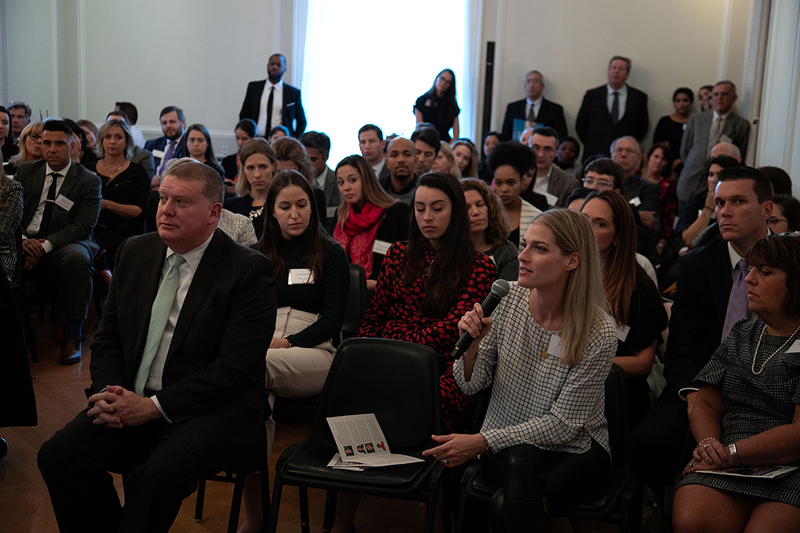 To officially open the “A World Where Every Girl Can Learn and Lead: The Story of Malala Fund” photo exhibition, Meridian held a reception on October 17, 2018, that included a panel discussion with leaders in the promotion of girls’ education and a live auction of select photographs on display. 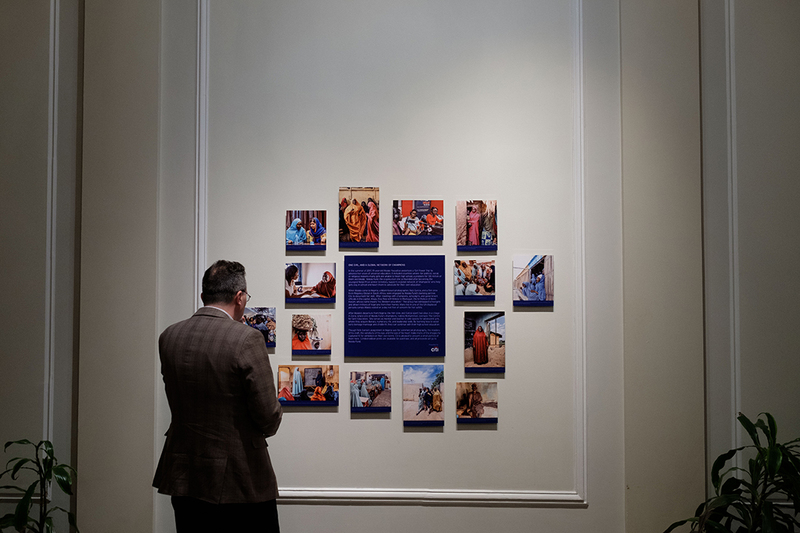 The exhibition, hosted by Meridian in association with Citi, features photographs by Colombian photographer Nick Garcia that were taken for a storytelling project organized by Citi during Malala Yousafzai’s 2017 visit to Nigeria. 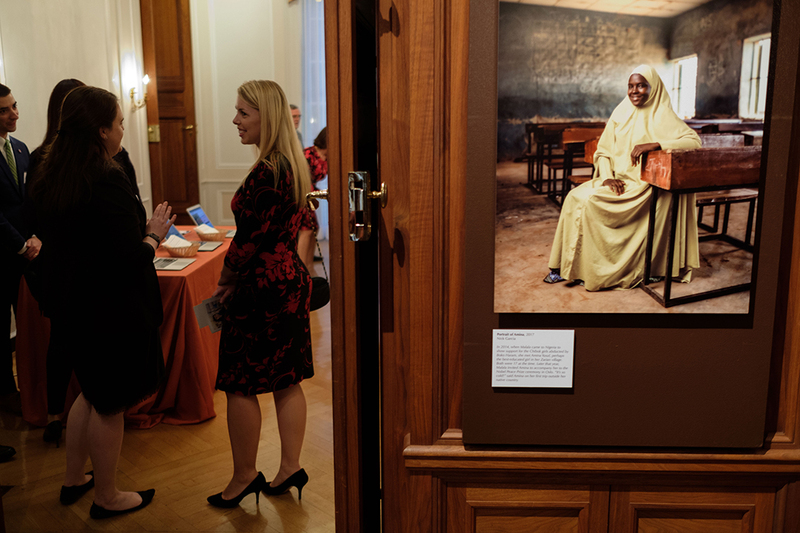 The photographs, on display at the White-Meyer House for two weeks, through October 28th, shine a light on Malala Fund’s support of local activists in Nigeria working to break down barriers to girls’ education. 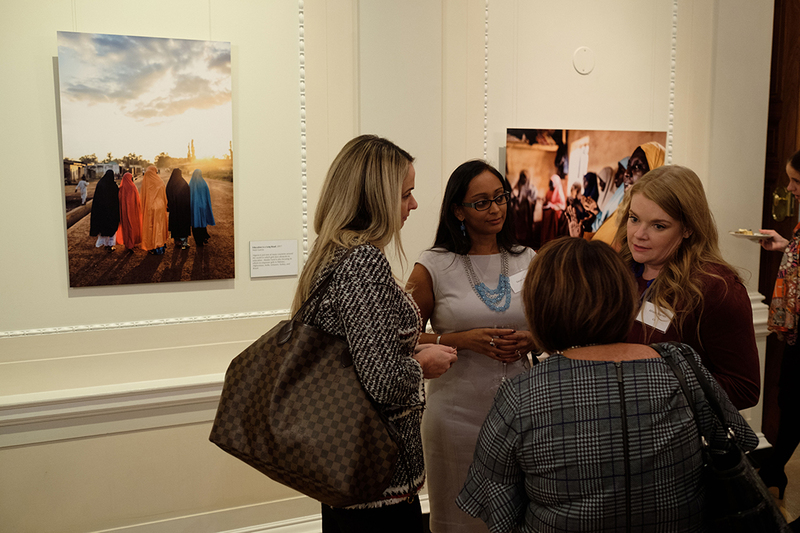 At the exhibition’s opening, Malala Fund CEO Farah Mohamed, Girl Rising CEO Christina Lowery, and Ambassador Catherine Russell, former U.S. Ambassador-at-large for Global Women’s Issues and current Board Co-Chair of the Women’s Foreign Policy Group, joined moderator Carine Umuhumuza, Associate Director of Communications at Devex, for a conversation on the challenges and opportunities of girls’ education initiatives in the 21st century. 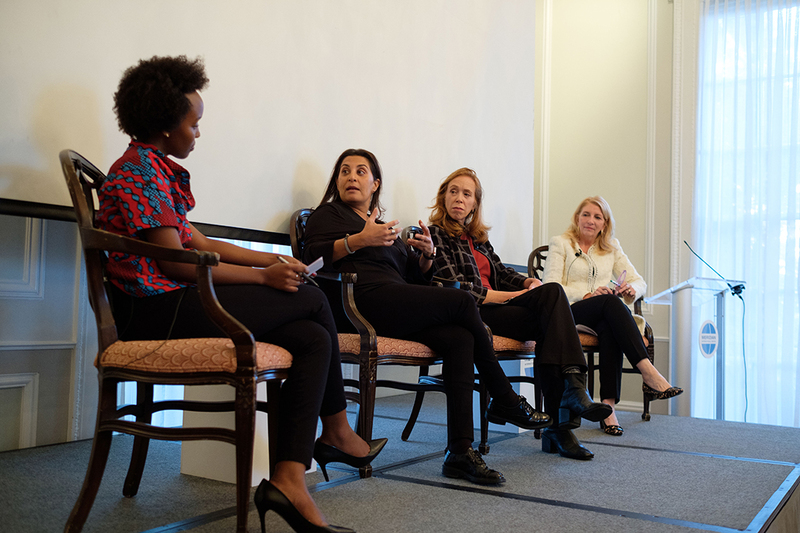 The panelists discussed the power of sharing local stories and equal access to education as a sustainable development goal, with all agreeing that cross-sector collaboration is key to the success of these initiatives. 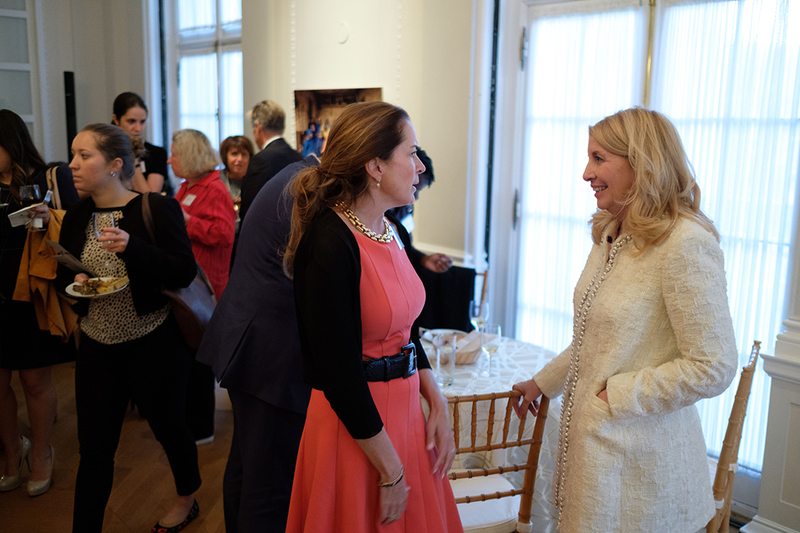 “It requires not just hard work on the ground, but also hard work on the part of governments and businesses. 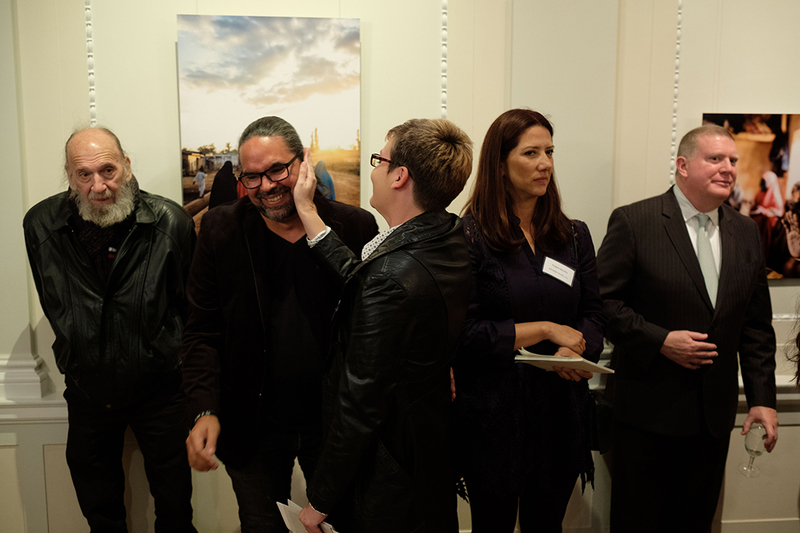 It takes a huge amount of commitment and coordination among everyone,” Russell said. 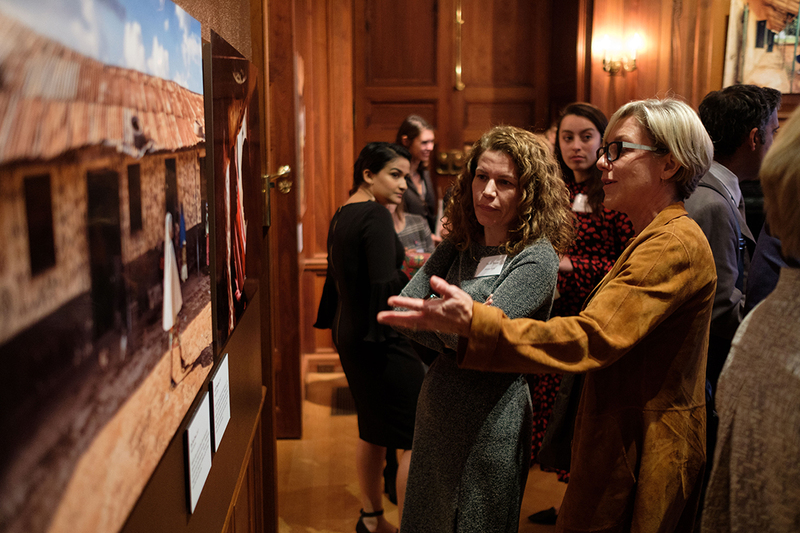 After the panel discussion, guests moved into the exhibition space to view the photographs and hear from the photographer on his experience on the assignment in Nigeria. 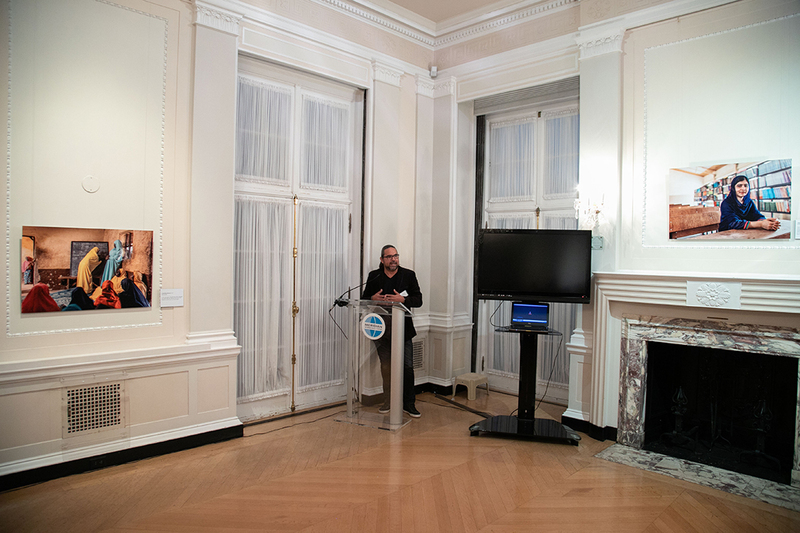 “Even though they were in these places that were so run-down, these girls wanted to go to school, wanted to learn, wanted to be there, and I needed to capture that,” he said. 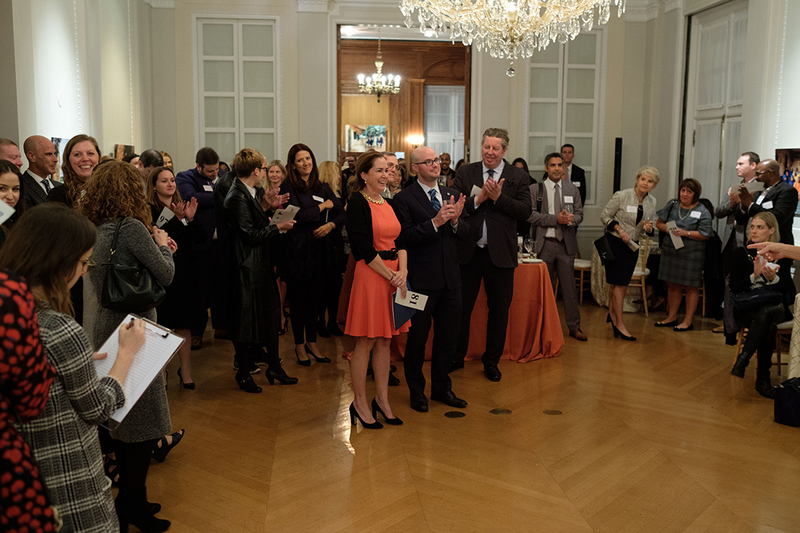 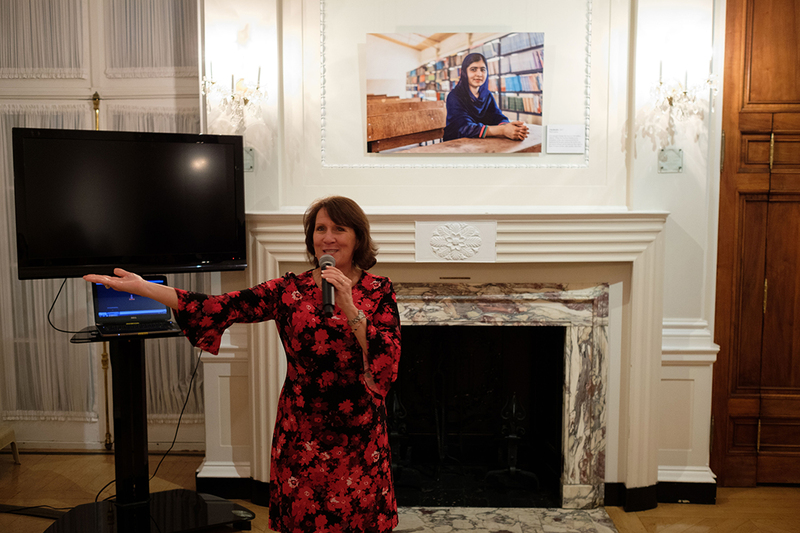 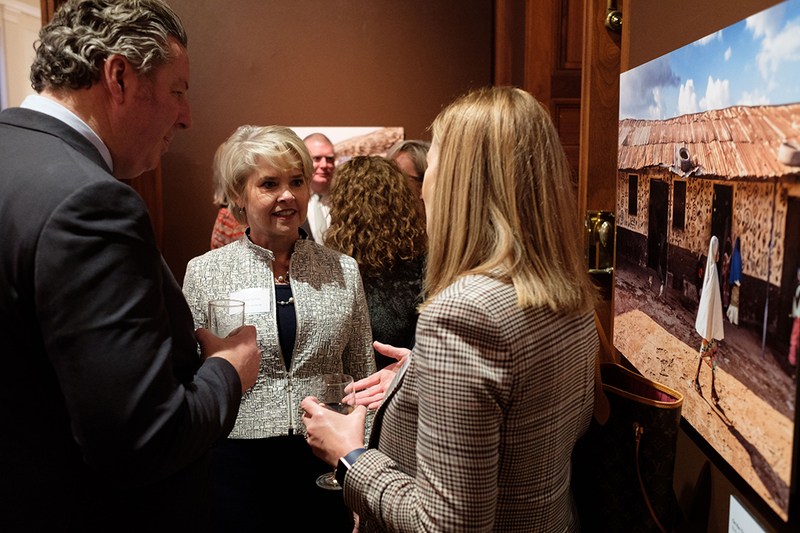 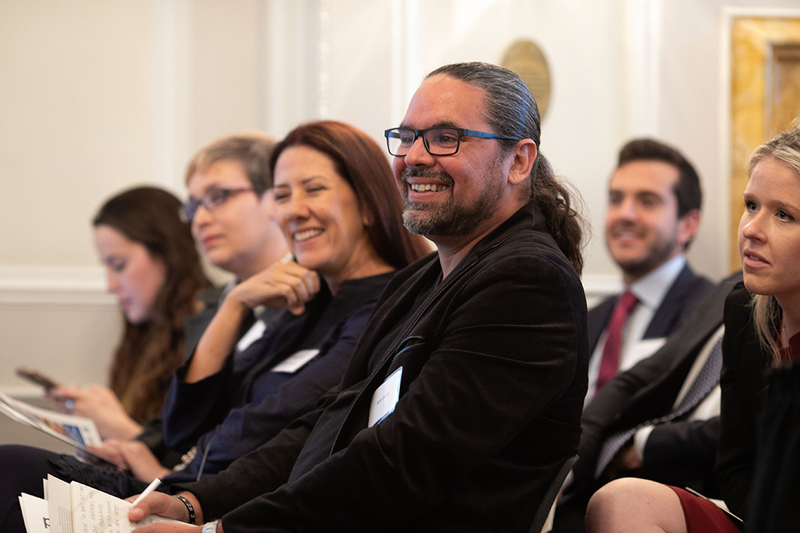 The reception concluded with a live auction of the select photographs, with all proceeds going directly to Malala Fund whose banking partnership with Citi enables them to support their work to advance universal education in Nigeria and around the world.